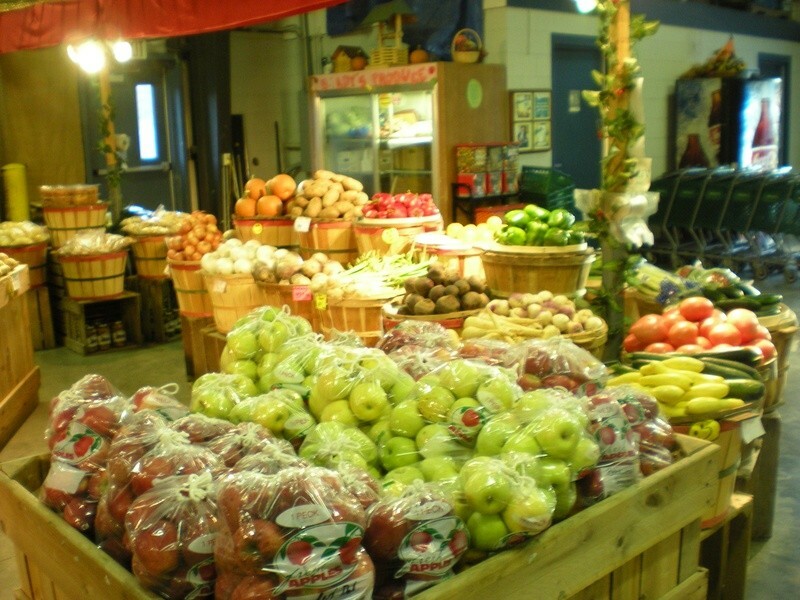 Brady’s Produce is located inside the Southwest Virginia Farmers Market, just off of I-77, exit 14 in Carroll County Virginia. Open year round, we maintain a well stocked array of not only some of the freshest fruits and vegetables in the area but also a wide selection of “Jake & Amos” products, various flavors of honey, jams & jellies both regular and sugar-free, large assortment of candies for any sweet tooth, country hams [whole and sliced] plus country ham products such as whole and sliced side-meat, ham hocks, chunk side meat and ham chunks . We ship non-perishable items around the country and have many repeat customers. Shipping is as easy as 1,2,3.